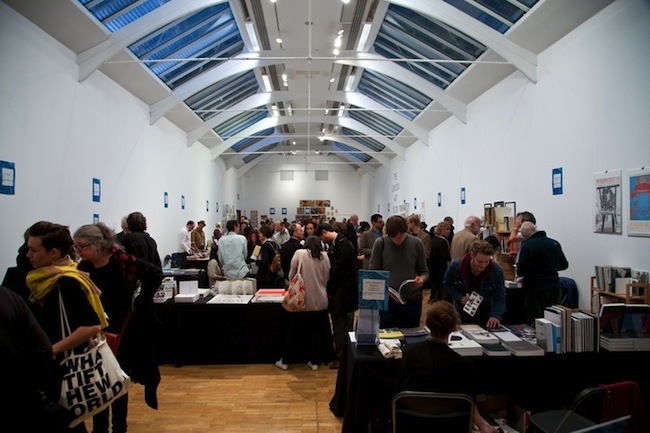 From 13 to 15 September, London's Whitechapel Gallery will be hosting the annual London Art Book Fair which, for the fifth time now, will bring to the forefront examples of art publications (released in the past year) that have been especially well-received by the international field of art publishing. In association with The London Art Book Fair, a list of the top 75 must-have books on art and photography has been assembled, these top books having been selected by artists, curators and experts on the art book market. Here can be seen last year's TOP 75 list. This year, film showings, readings and discussions with the artists themselves have been included alongside the Fair's regular exhibition of art books, catalogs and publishing rarities. Special guests this year include Luc Tuymans from Belgium – an established contemporary artist and painter; Tacita Dean from the UK – a visual- and audio-media artist; and the British sculptor Cornelia Parker. The Fair is being held by London's Whitechapel Gallery, in cooperation with art book publishers Marcus Campbell Art Books. Sarah Auld, Senior Publications Officer of Whitechapel Gallery answered the following questions prepared by Arterritory.com. 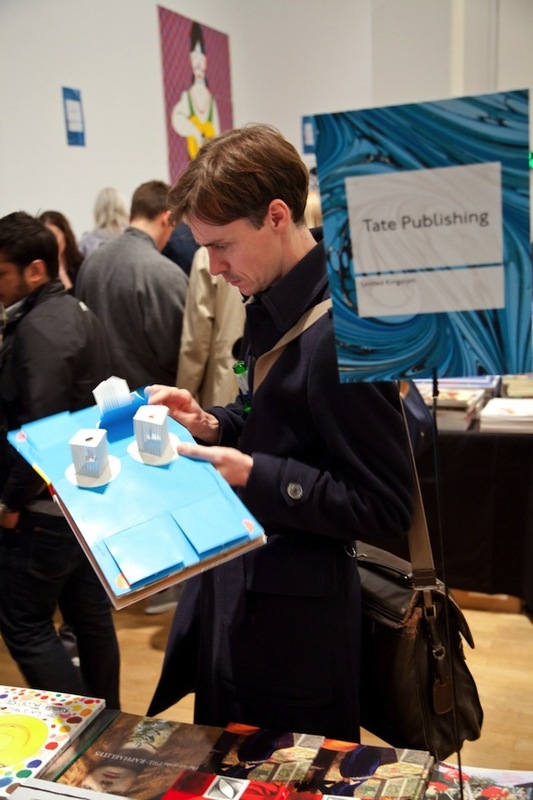 What is the biggest difference between The London Art Book Fair and any other number of international book fairs? 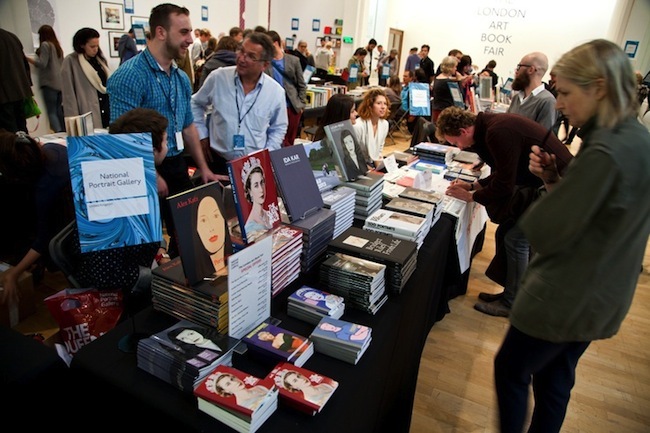 The London Art Book Fair fits into an international network of fairs that share the same ideals – it’s our contribution to the international art publishing community and an opportunity for UK-based visitors to see what’s happening in art publishing worldwide. The Fair is the biggest art book event in the UK and it’s free to attend. What makes it unique is that it takes over the entire Whitechapel Gallery for a weekend every year and presents a mix of small, individual exhibitors with larger commercial publishers – through which we’re able to include everything in between, and offer visitors a chance to explore the whole spectrum of art publishing in one place. 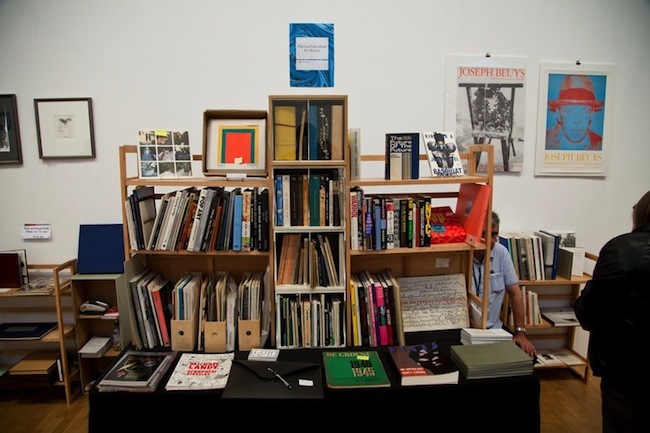 If The London Art Book Fair were a journey, how would you describe it? Like a great, transcontinental train journey, taking in all the sights of the countries along the way. 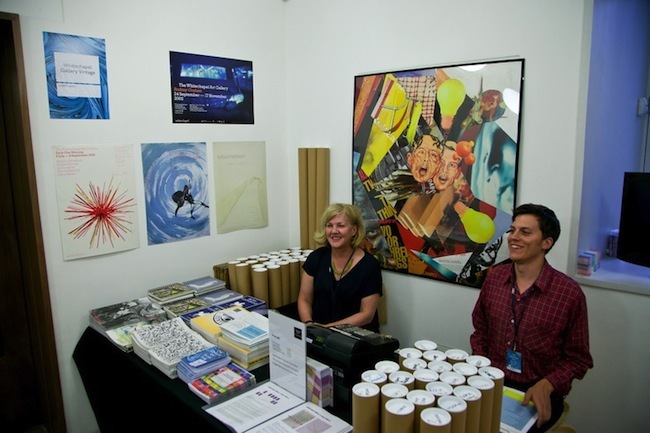 What kind of place does Scandinavian art publishing have in The London Art Book Fair? And how about Russia? There’s a place at the Fair for art publishing from every country, and we welcome artists and publishers from Scandinavia and Russia to come along and take part. We’ve been really pleased to have had exhibitors from these countries in the past. Can you highlight the best of this year’s new-arrivals in international contemporary art publishing? There are so many to chose from – I think the Fair is a good place to see the work of small, new independent exhibitors like Pedestrian Publishing, a publisher with a focus on art and poetry, and GOST Books, a photography and visual arts publisher – as it provides an opportunity to talk directly to the people who are making these kind of publications. 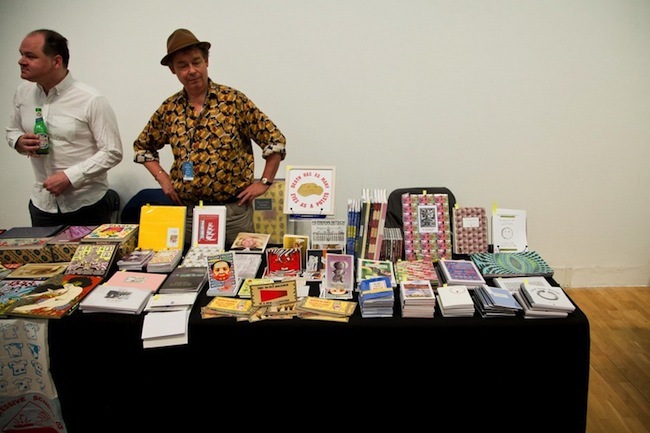 The art book fair’s program includes a diverse range of events – from printing workshops, screenings and readings, to talks by leading artists and authors. Is there a sort of shared idea, or message, that reaches beyond this program? Yes, the message is about the diversity and variety in art publishing. In parallel to the different kinds of exhibitors at The London Art Book Fair, we want to offer something interesting for our visitors to take part in during their visit. It’s important for us to encourage debate and discussion about art publishing, but also to make the most of our unique position at the Whitechapel Gallery, giving our visitors the opportunity to see leading artists and authors discuss their work. What's your take on the statement that “art books won't become e-books anytime soon”? Art books are becoming e-books! But this doesn’t mean that art books are any less interesting or necessary. 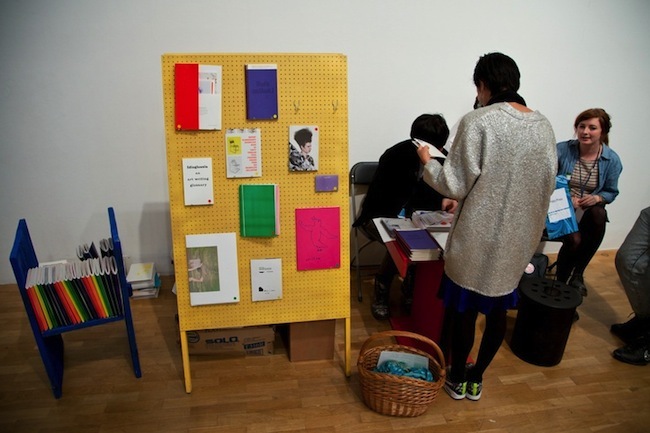 Do you see a place for digital art catalogs and other art-representing electronic media in The London Art Book Fair? Yes, definitely. 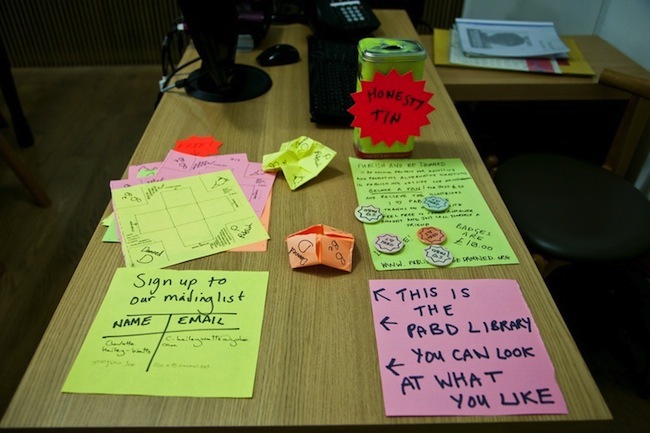 A lot of our exhibitors will be showing digital projects, and the Fair is a great place to discuss these ideas. In fact, the first discussion that will take place this year looks specifically at how the printed book can keep up with digital culture through new modes of making, distributing and reading. And after the conversation by a panel of art publishing experts, the audience will be welcome to ask questions about their own publishing projects, and take part in the debate that surrounds these developments. In what direction will the fair continue developing in the future? The Fair will continue to present art publishers from all over the world, and be the place to see what’s happening now in art publishing.